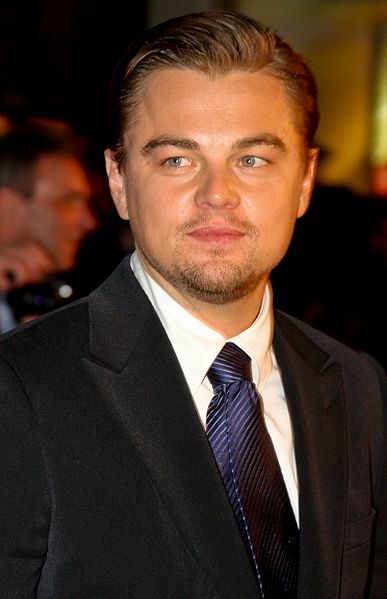 Art & Astrology: Leonardo di Caprio: first of all a producer? Leonardo di Caprio said that he wasn’t a sweet little boy, but a fighter. We can see that. Mars in Scorpio is rising before his Sun! That is a statement for someone who is first of all an activist, entrepeneur, soldier, fighter or ...productive (a producer). BTW he is fighting for the environment (MC in Cancer) as a producer. And maybe that is exactly what he wants to. Here is the chart. But where is the actor in the chart? All statistics have exceptions on the rules and DiCaprio is one of them. A good looking artistic man, above all ambitious and driven and what is crucial (AC/MC): drawing attention and charming…And I almost forgot to mention Jupiter inconjunct Pluto: with extraordinary success (with challenging effects). So, if you don't have the usual pattern of artistic professional talent, don't hesitate to check if the sum of your qualities might be enough to become a star, especially when your Sun is sesquisquare MC and semi square AC/MC, like Leonardo di Caprio has. Because that would be a double indication for a starring role:).